Disposal of waste materials including waste plastic bags has become a serious problem and waste plastics are burnt for apparent disposal which cause environmental pollution. Utilization of waste plastic bags in bituminous mixes has proved that these enhance the properties of mix in addition to solving disposal problems. 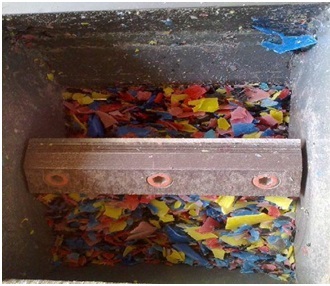 Plastic waste which is cleaned is cut into a size such that it passes through 2-3mm sieve using shredding machine. The aggregate mix is heated and the plastic is effectively coated over the aggregate. 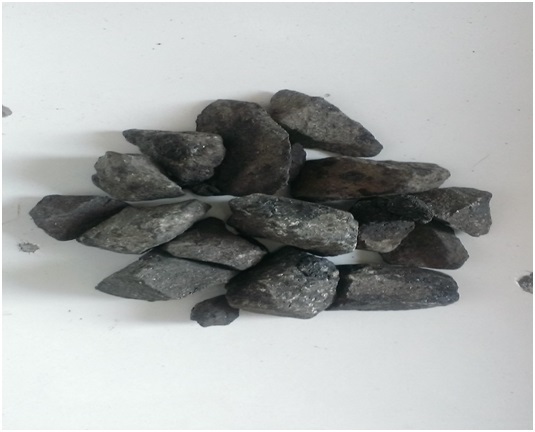 This plastic waste coated aggregate is mixed with hot bitumen and the resulted mix is used for road construction. The use of the innovative technology will not only strengthen the road construction but also increase the road life as well as will help to improve the environment. Plastic roads would be a boon for India’s hot and extremely humid climate, where temperatures frequently cross 50°C and torrential rains create havoc, leaving most of the roads with big potholes. In my research work I have done a thorough study on the methodology of using plastic waste in bituminous mixes and presented the various tests performed on aggregates and bitumen. Aggregate Impact value of control specimen was 5.43%. It reduced to 4.91% for PP8 and 4.26% for PP10. Reduction in value was 10% for PP8 and 22% for PP10. 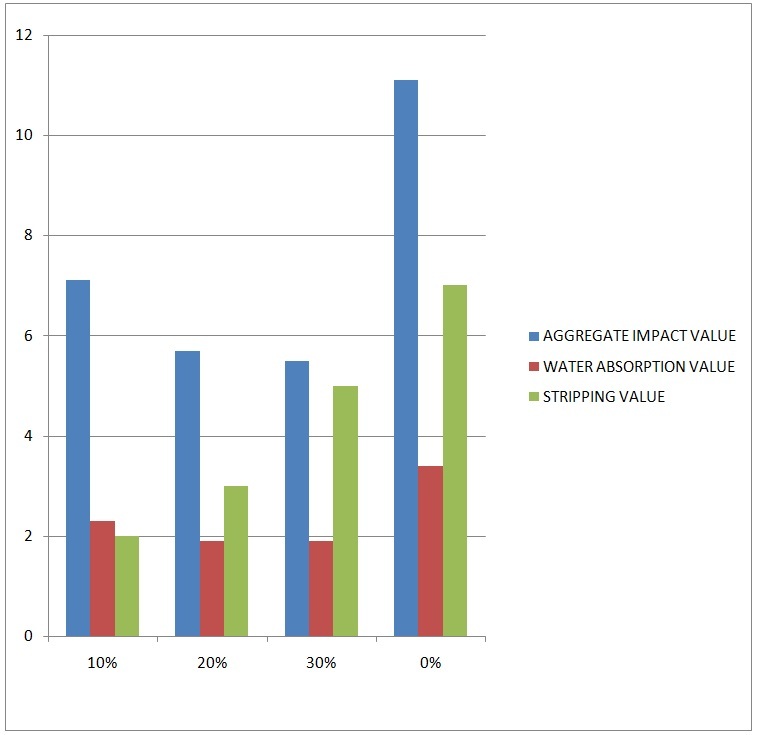 This shows that the toughness of the aggregate was increased to face the impacts. Crushing Value was reduced from 19.2% to 13.33% and 9.82% for PP8 and PP10 respectively. Value reduced by 30% for PP8 and 48% for PP10. Low aggregate crushing value indicates strong aggregates, as the crushed fraction is low. Specific Gravity of the aggregate increases from 2.45 for control specimen to 2.7 for PP8 and 2.85 for PP10 due to plastic coating. Stripping Value was reduced from 8% for control specimen to nil for PP8 and PP10. This shows that coated aggregate are more suitable for bituminous construction than plain aggregates. Water Absorption is also reduced to nil for PP8 and PP10 from 1.7% for control specimen. Los Angeles Abrasion Value of the control specimen was found to be 13.42%. Coating of polymer over aggregate for PP8 increased abrasion value by 19.97% and 29.88%for PP10. This indicates the hardness of the aggregate.In short we can conclude that, using plastic waste in mix will help reduction in need of bitumen by around 10%, increase the strength and performance of road, avoid use of anti stripping agent, avoid disposal of plastic waste by incineration and land filling and ultimately develop a technology, which is eco friendly. Increased traffic conditions will and are reducing the life span of roads. Plastic roads are means of prevention and ultimately will be the cure. It will save millions of dollars in future and reduce the amount of resources used for construction. 1. It Proves To Be Ecofriendly. 3.Strength Of Aggregate Is Improved. 4.Water Absorption And Stripping Value Is Improved. 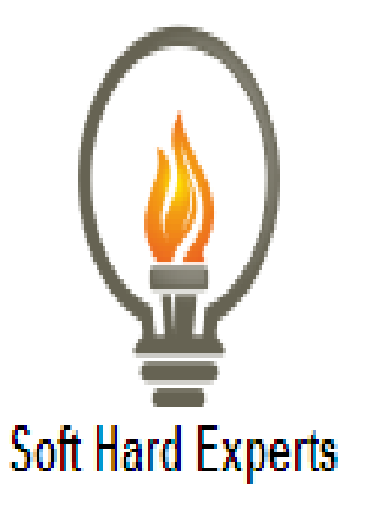 5.It Proves To Be Economical.